If you've always wanted to try skydiving but weren't sure where to go, we offer our pick for the 10 best places in the world to jump out of a plane. 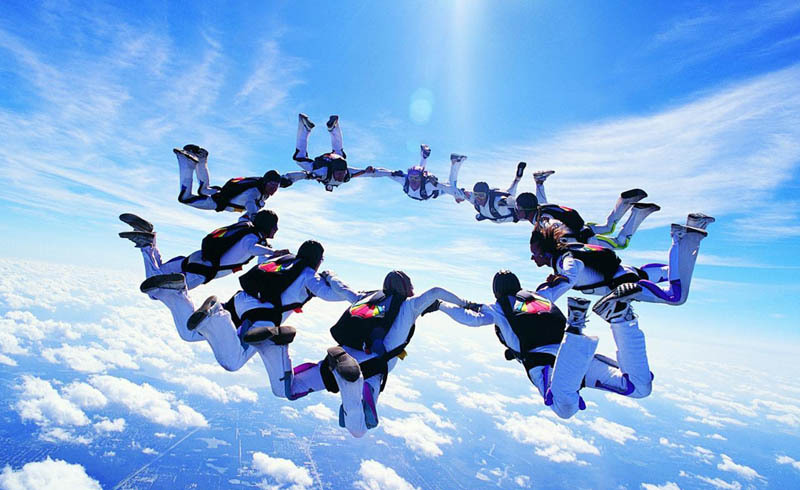 Skydiving can be one of the scariest, yet most exhilarating, and liberating experiences ever for an adventure traveler. After all, jumping out of a perfectly good airplane at high altitude requires serious determination and commitment. 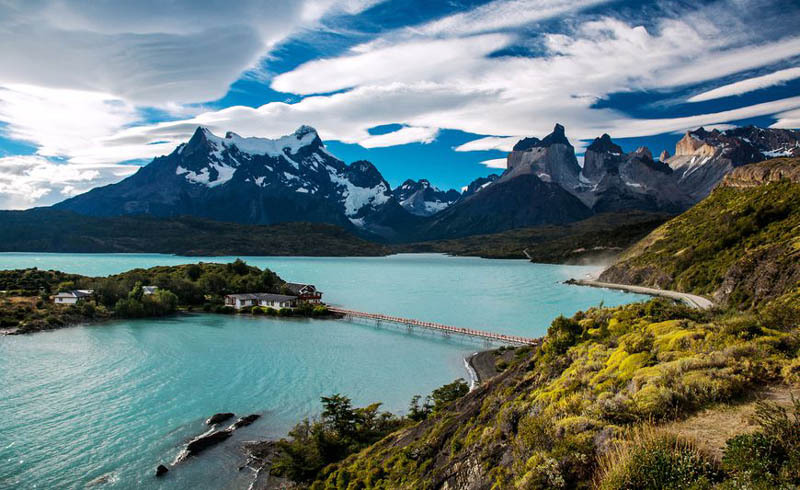 If you've been considering taking the plunge yourself, we have some suggestions on places that are considered the most beautiful in the world for skydivers, offering incredible views all the way back to the ground. The Great Barrier Reef is an amazing place to explore, both above and below the water. 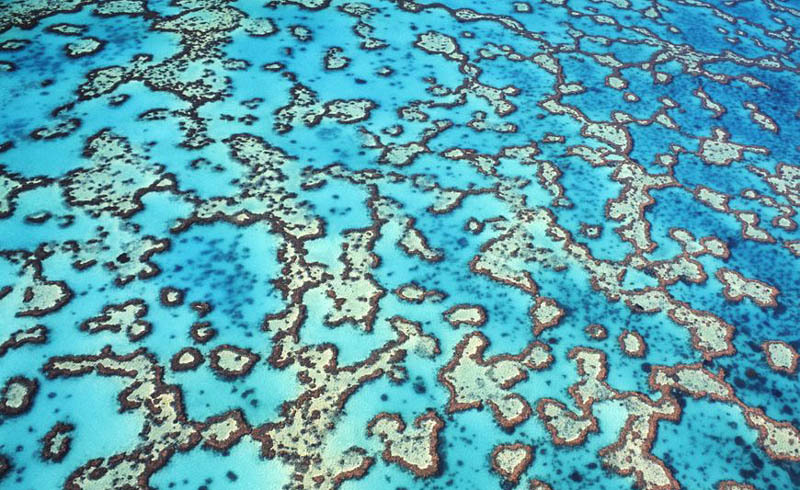 While many are content to simply dive or snorkel the GBR, one of the best ways to see it is from the air. As you drift back to Earth you'll catch stunning views of pristine beaches, dense rainforests, and the crystal clear waters off Australia's eastern coast. You may even spot some of the reef's larger marine life on the way down, including sharks, dolphins, and whales. Skydive Cairns has been taking thrill seekers on tandem jumps in the area for more than 30 years. 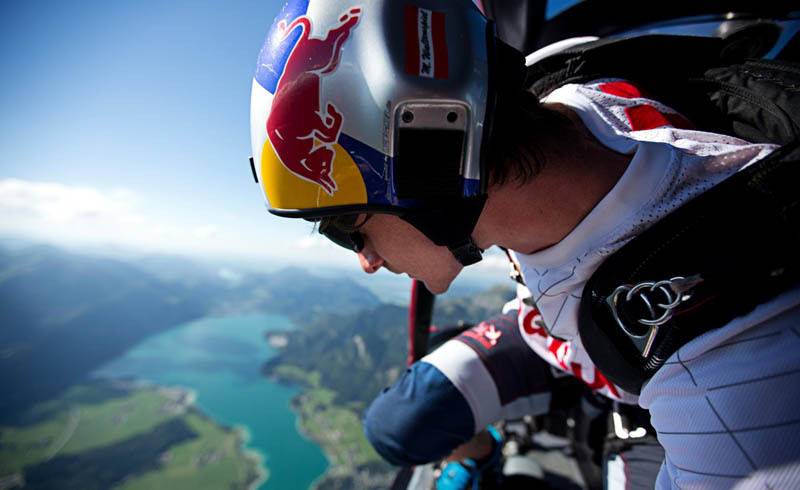 The Swiss Alps make a dramatic backdrop for any adventurous activity, and skydiving is no exception. 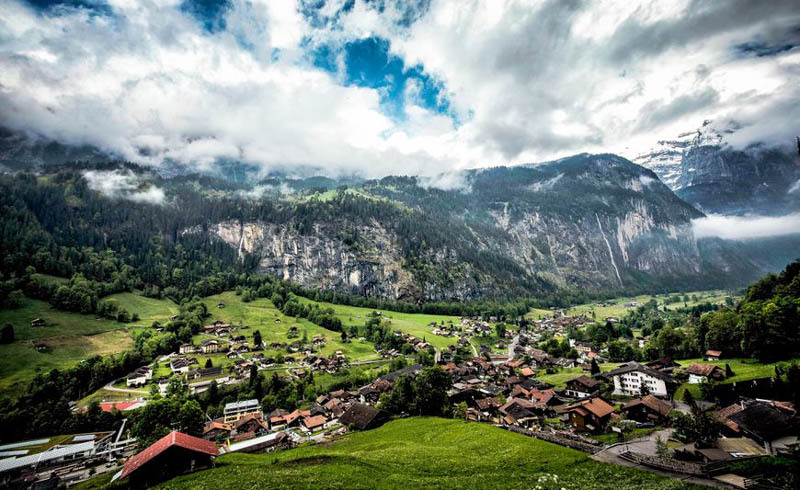 The mountain town of Interlaken is well known for its stunning views and lively alpine culture, but it is also a great place to go skydiving. Stepping out of the aircraft at 14,000 feet, you'll be met with views of the surrounding snowcapped peaks. On the descent you'll get the chance to take in the Swiss countryside and even spot Lake Thun and Lake Brienz, with their deep, ice-blue waters. Skydive Interlakken even offers helicopter jumps during both the summer and winter months. 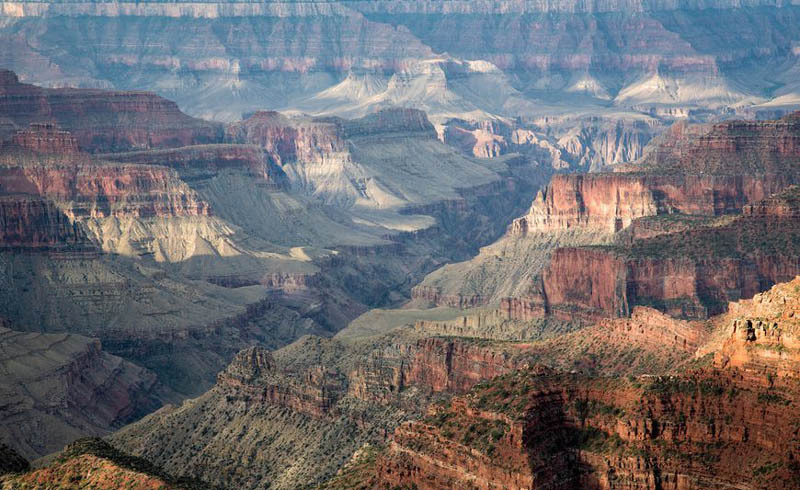 The Grand Canyon is one of the great wonders of the natural world, luring thousands of travelers on an annual basis. Most come to hike its trails or raft the Colorado River, but a lucky few can fly above the canyon itself thanks to Paragon Skydive. 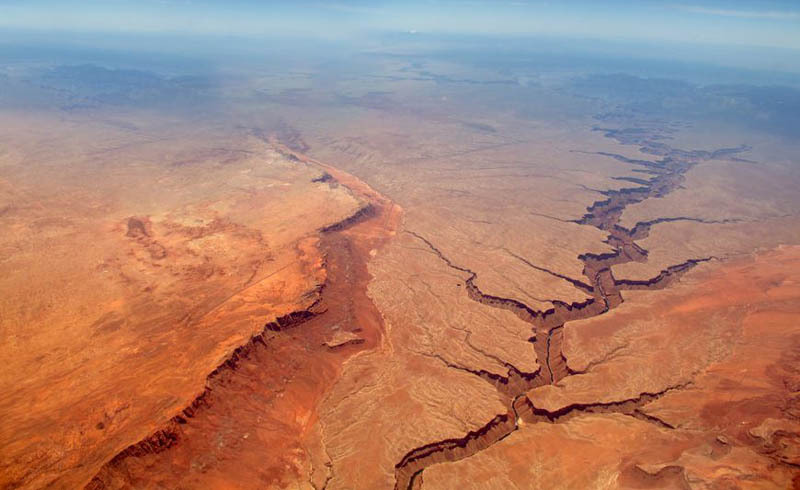 In the past, making a tandem jump over the Grand Canyon wasn't possible, but now Paragon has made it a reality, giving visitors the chance to take in some of the most spectacular views found anywhere on the planet. The Andes Mountains are another beautiful destination for skydivers looking for spectacular views during their descent. Skydive Andes offers tandem jumps in a variety of locations across Chile, with South America's most prominent mountain range providing the most jaw dropping sights while in flight. Jumps take place above 13,000 feet, giving adrenaline junkies plenty of time to take in the sights on their way back to Earth. It should come as no surprise that country that is known for its adventurous activities also offers one of the best places to go skydiving as well. 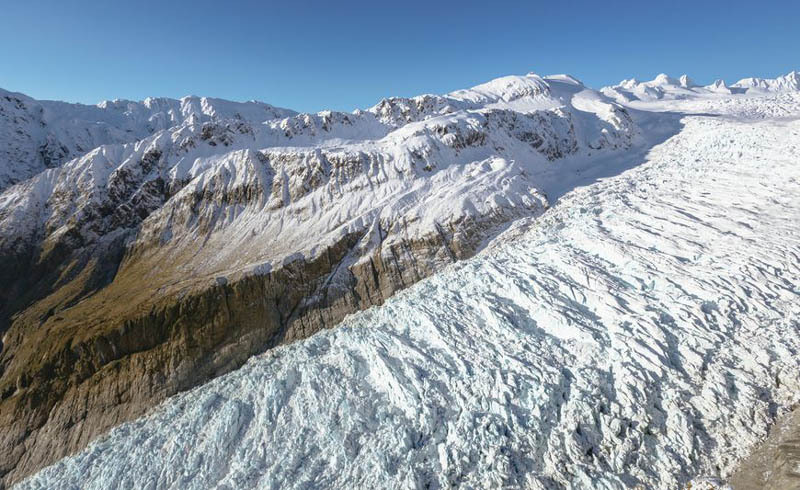 The Fox Glacier region of New Zealand's South Island stretches of for more than 8 miles, offering views of the beautiful Southern Alps on one side, and the Tasmania Sea on the other, with rainforests, rocky cliffs, and sandy beaches in-between. Skydive Fox Glacier has been taking travelers to this area for more than 25 years and are one of the top operators in all of New Zealand. While a relatively new sport in Dubai, skydiving has rocketed upward in popularity thanks to the amazing things that can be spotted from above. Not only will travelers be treated to incredible views of the surrounding desert, but they'll also spot ultra-modern buildings, manmade islands, and a pristine coastline. 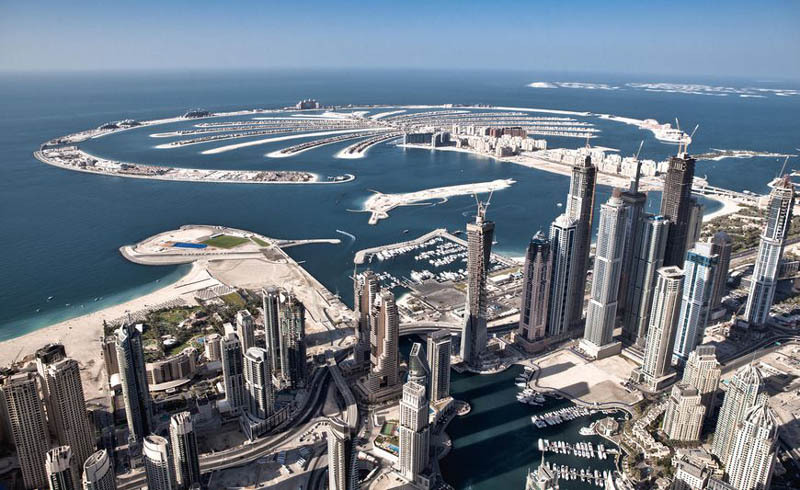 The Palm Drop Zone from Skydive Dubai has become almost legendary as one of the best places to skydive in the entire world, offering a truly unique view of a one-of-kind, sculptured artificial peninsula all the way down. 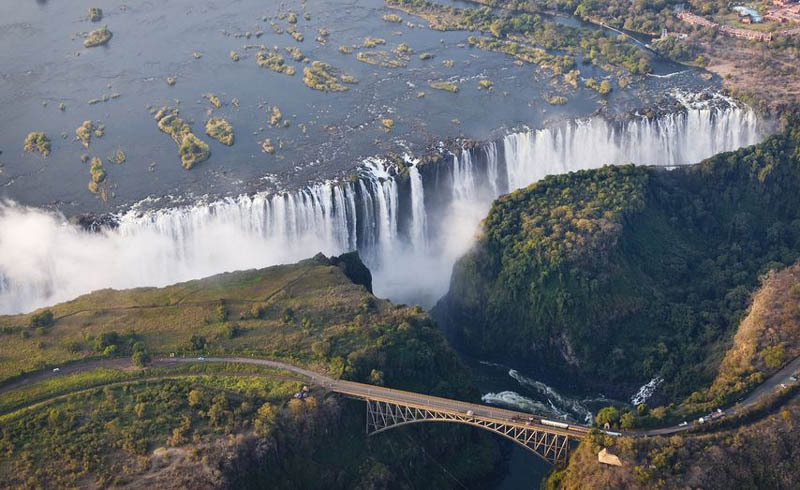 Dubbed "The Smoke that Thunders," Victoria Falls is one of the most spectacular waterfalls in the entire world. Stretching for more than kilometer in length and 100 meters in height, it is an impressive sight along the border between Zambia and Zimbabwe. Adventurous travelers can can get a unique look at the falls by joining a skydiving trip from Victoria Falls Adventures. The company offers multiple flights on most days, providing an unbelievable perspective on this African landmark. One of the top skydiving destinations in all of Europe, Empuriabrava, Spain offers views of both the Mediterranean Sea and the Pyrenees Mountains during the descent. 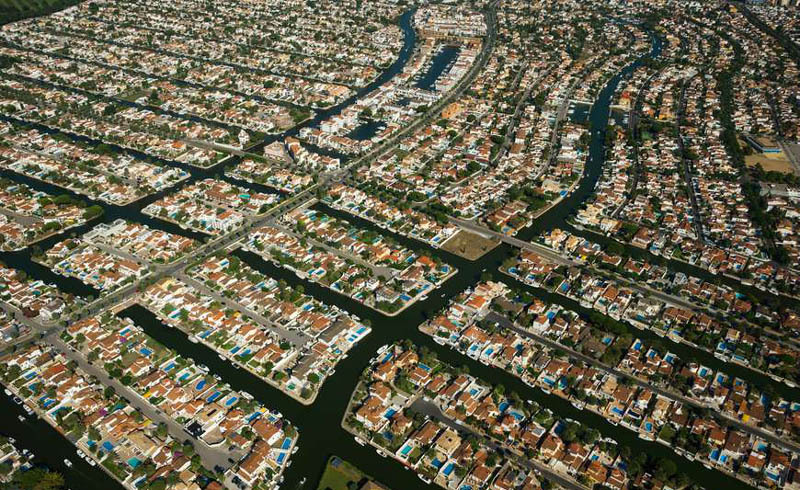 The drops take place over one of the largest marinas in the world as well, ensuring fantastic memories from a beautiful part of the world. There are a number of qualified and very experienced skydiving companies operating in the region, with Skydive Empuriabrava ranking amongst the best. Few jumps can offer a more stunning view than the ones provided by Everest Skydive. The trained professionals that make up the company's staff will take you up to 23,000 feet – still well below the summit of Mt. 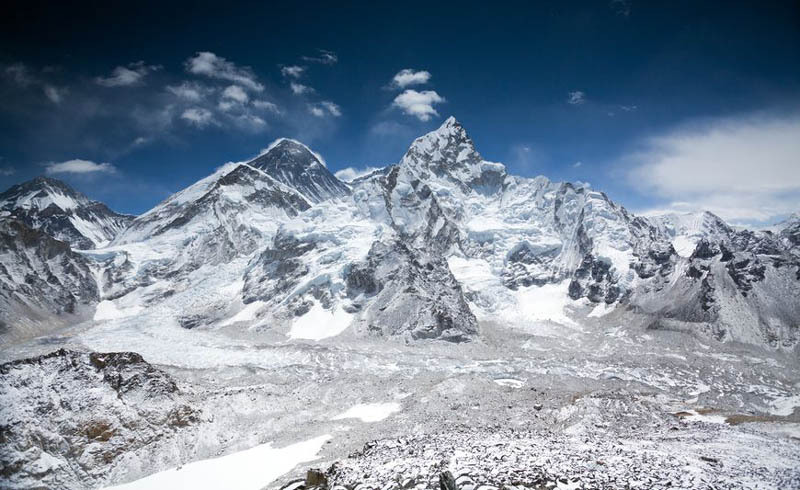 Everest itself – for an epic adventure unlike any other. The Himalaya will spread out below you as you float through the air, with the tallest mountain on the planet as your backdrop. It is an intense and exciting way to visit Nepal and see it as few other people ever get the chance to experience it.